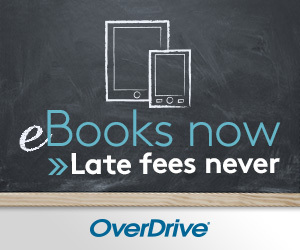 With digital downloads, your public library is open 24/7! 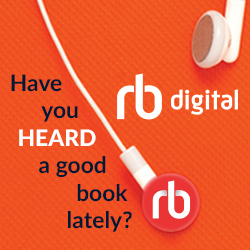 The San Antonio Public Library offers a variety of ways to download digital media content. You can access these services for free using your San Antonio Public Library Card. The San Antonio Public Library offers numerous download and streaming options to cardholders in good standing. Streaming services are viewed instantly on a computer or device with an internet connection via an app or or web browser. For example, YouTube is a streaming video service. ​Downloading services requires a complete transfer of the content before use. For example, you download an attachment from your email to your computer.